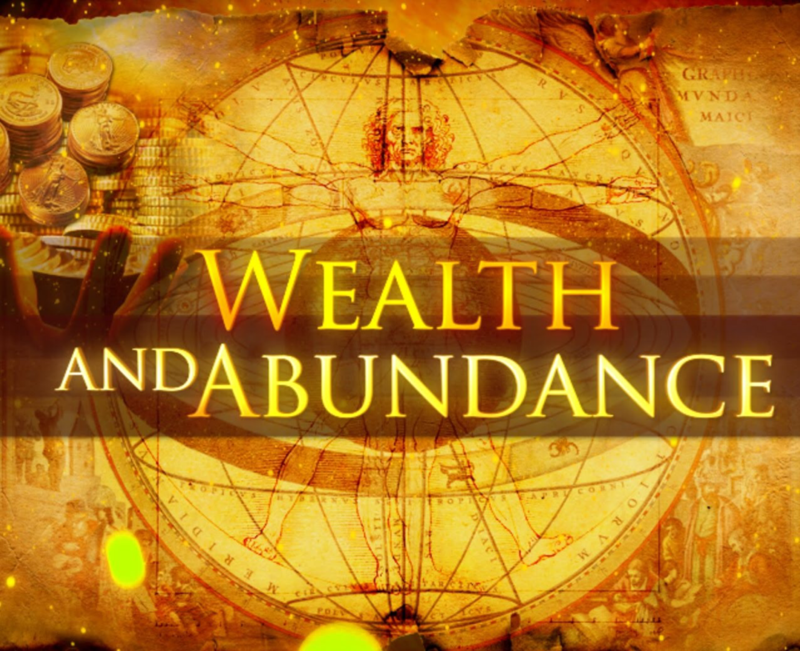 We associate wealth with money, status, power and control, but this way of being is changing, we are changing. The way we operate on an individual level is shifting into higher octaves of light frequencies, this is resulting in many of us reaching levels of realisation that the material trappings that once called to us, magnetising our energy and pulling us ever closer, yet just out of reach, is shifting. We are no longer motivated by that new pair of shoes, that designer handbag, or that sports car. We are feeling the calling from somewhere deep within us, showing us that these things won't give us the upliftment they once did. We are striping away the fabrics of our reality and seeing the beauty in the purity of life. We don't need to fill our life with material beauty, we need to connect to our inner beauty. Inner connection and elevation of frequency is extremely important at this time, the shift that is taking place currently, both on an individual or collective level is calling for us all now to recognise this truth and the realisation or remembering that the currency needed to transition to our new reality, our New Earth, is not abundance by way of money, power, control or status, these things hold no value of worth in the new reality, the new currency and your ticket into New Earth is your level of frequency. I've shared previously in blogs 'What is a light being', and 'What is multi dimensional reality', but will summarise here. We are all beings of light which operate from a set of frequencies, in other words we are all energy vibrating or moving at a certain rate. We carry a signature frequency and this is determined on a soul level, and is present once we incarnate into our physical body. This light frequency can be increased or decreased subject to many factors. Here are a few factors to give you an idea; how we care for our physical body by way of nutrition, exercise and sleep, emotions such as Love, compassion and gratitude, and how spiritually aware and expanded we are on a conscious level, these are just a few, many more impact our frequency, if we operate from a state of positive frequencies, love, gratitude, eating a healthy diet, spiritually aware, we add to our signature frequency by adding more Love-Light, if on the other end, we operate from a state of negative frequencies fear, guilt, anxiety, eating a poor diet, and not getting the rest and exercise we need to maintain our body, we actually lose frequency, from our frequency signature and therefore are operating from a very low dense state of being, operating from a state of Fear-Light. Our goal now is to increase our frequency up the light spectrum and to move and align into the vibrational frequency of Love-Light.... We can see from the above examples we are given the opportunities to choose a certain way of being throughout our life's journey. We are being guided and supported now to shift our focus and our frequency, the higher dimensional guides, angels, archangels and star beings are waiting to support you and help you realise this goal. And in addition by reaping the wonderful blessings this state of being offers, you are also presented with gifts of powerful instantaneous manifestation and creating all that our heart desires, we can truly create Heaven on Earth if align to our Love Light. Wishing you all much Divine Love and blessings on your sacred journey.